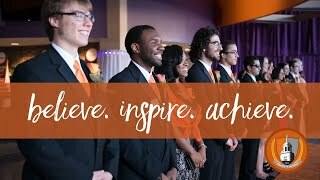 The Undergraduate Admissions Office invites prospective students to discover why nearly 11,000 students choose Buffalo State each year. On this guided walking tour of campus, visitors learn about our broad array of academic programs, and hands-on learning opportunities. This tour is open to students in all majors and includes classrooms, E. H. Butler Library, athletic facilities, residence halls, and the Campbell Student Union. Reservations are required and can be made by contacting the reservation desk or by e-mailing the Undergraduate Admissions Office.